Find out what’s new in the world of Destiny this week. 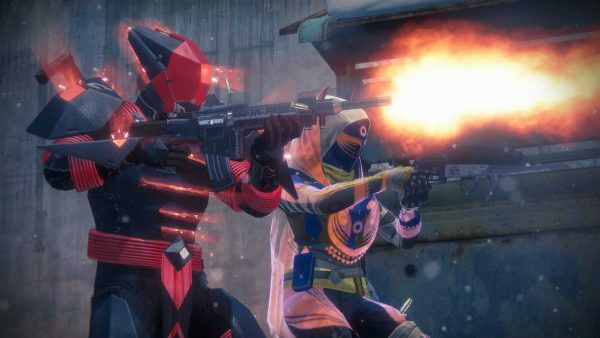 Destiny servers all over have witnessed the start of another week. With every reset, players have a fresh set of activities to look forward to such as the Nightfall strike, new Prison of Elders challenges, updated Crucible playlists, a new featured raid, and more. Later today, Iron Banner will return. Supremacy is the mode of choice this round. Sepiks Perfected is the weekly Nightfall with Arc Burn, and modifiers Ironclad, Catapult, and Exposure. Ironclad increases the number of enemies with shields. Catapult greatly increases your grenade recharge rate. Exposure increases your shields, but they do not replenish. Airborne, Trickle, Super Kill Bonus. King’s Fall is this week’s featured raid. Get a refresher on all the challenge modes and the biggest encounters through here.